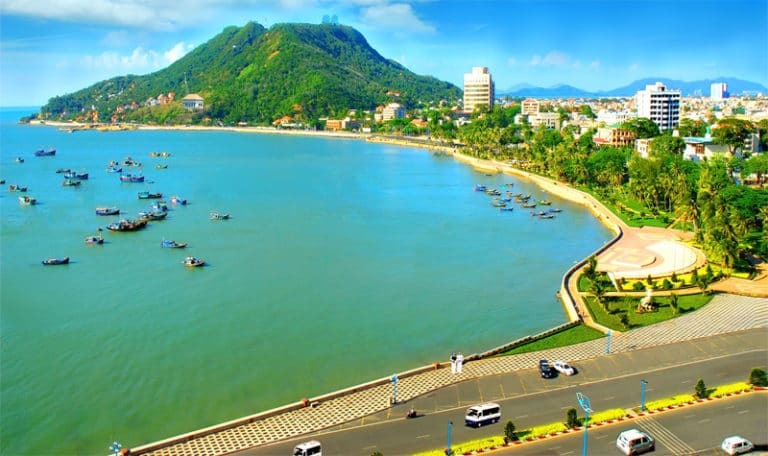 Vung Tau is a port city located on the penisula in the southern Vietnam attracting the huge number of tourists to visit and explore this seaside city with many beautiful beaches and lakes. Today, the city's importance as a shipping port has diminished, but it still plays a significant role in Vietnam's offshore oil industry. 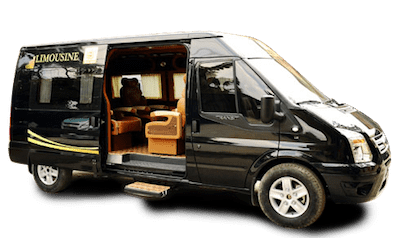 Enjoy a great day tour of 6, 8-12 hours in Da Nang from 1 800 000 Vnd (80$) , you can choose from this recommended tour, or make your own, just send us an email ! The White Palace is Vung Tau"s nicest colonial era mansion which is an interesting collection of China recovered from sunken ships off the Vung Tau coast. 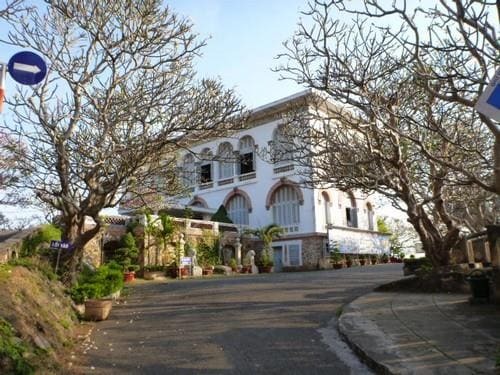 It was built in 1898 on the site of a Nguyen Dynasty fortress that was demolished by the French to make way for a retreat for Governor General Paul Doumer. 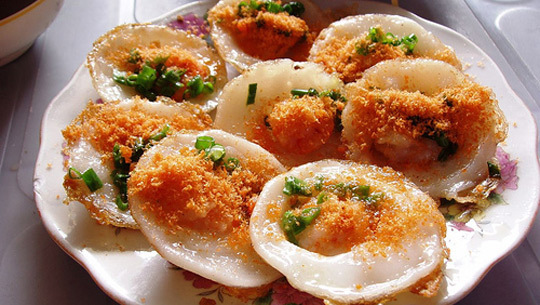 These days, this place become the interesting tourist spot to appeal large number of tourists. 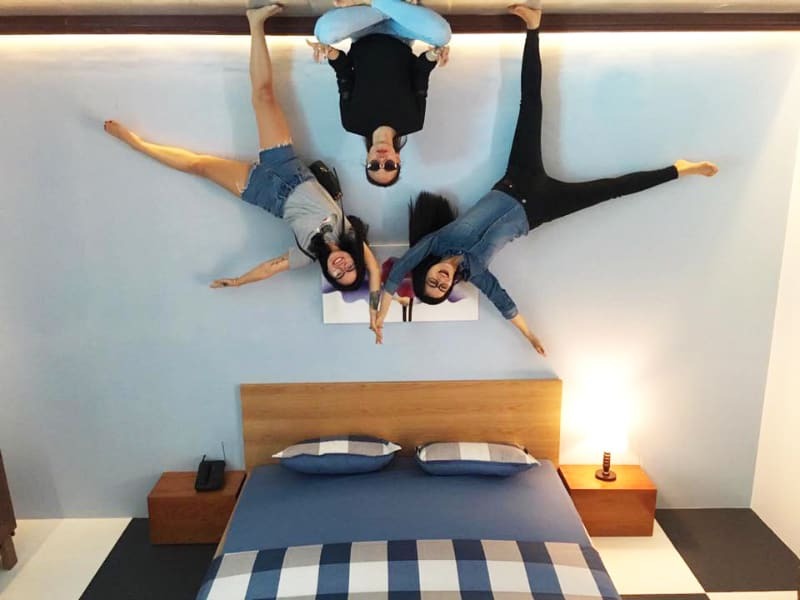 The Upside Down House in the southern city of Vung Tau is the country’s quirkiest and funniest tourist attraction for all ages and generations. 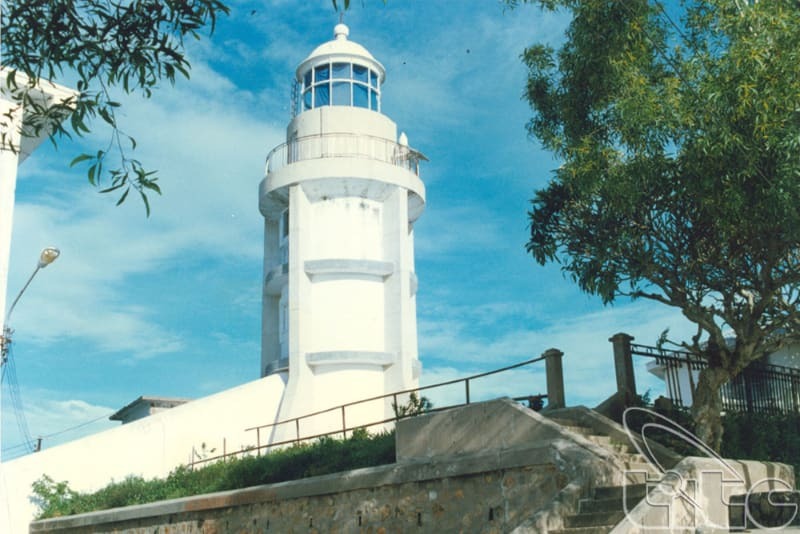 Perched at the top of the Nui Nho/Small Mountain (which is more like hill), the French-built Vung Tau Lighthouse will give you a broader view of this magnificent landscape. Back beach draws many people coming here for swimming and entertainment. 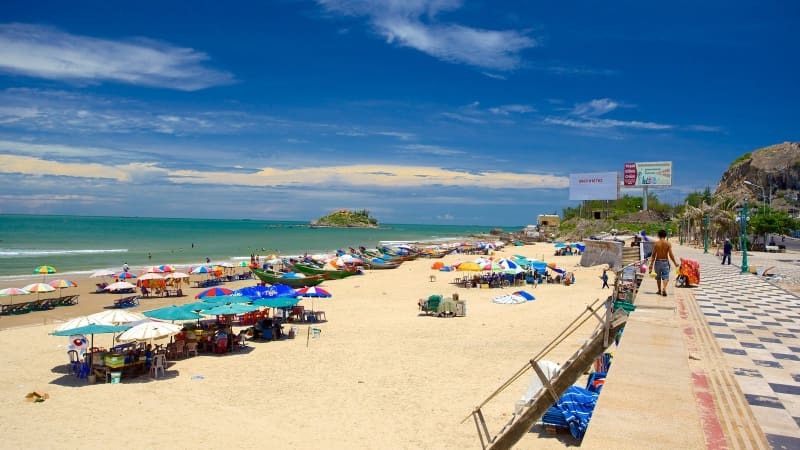 In Back Beach, there is a popular kind of entertainment: Paradis, the upgraded swimming and relaxing area, and a system of modern hotels, welcoming all tourists.